Everybody in Western New York is supposed to get some snow today, and some of us may get a lot of snow. The temperatures are bitter. 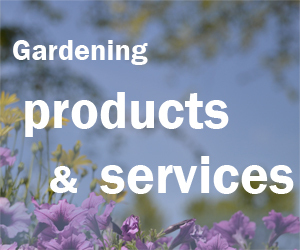 Is your garden ready for winter? 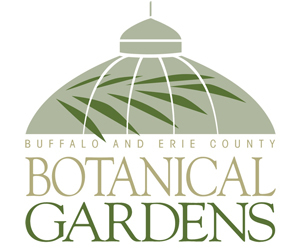 John Farfaglia, extension educator with Cornell Cooperative Extension in Niagara County, shares some last-minute autumn tasks for your garden. Drain your hoses and bring them inside. It wasn’t until I started typing this that I realized I hadn’t done that. I could picture the hose, full of water, waiting to freeze and break. I rushed outside to find my dear husband had brought the hose in this weekend. Whew! I would add to this tip that you should bring in your rain barrels, too. One of ours split one year when it was left outside during the winter. Remember, when the water inside freezes, it expands, putting pressure on the plastic. If you keep draining the barrel all winter, it should be fine, but that’s easier said than done. The faucet may freeze quickly, stopping up the flow of water. Bring in your semi-tender bulbs. The semi-tender bulbs can’t take freezing, so you need to bring them in for the winter. These include dahlias, cannas and begonias. The foliage on these plants may look dead now, but if the plant was in the ground or in a good-sized pot, the tubers might still be viable, Farfaglia said. However, bring them in as soon as possible. Put the bulbs in a place where they will be cool, such as a basement. Don’t put them in a place where they will freeze, such as an unheated garage, or in a place where they will be too warm, such as a living area. Store them in a mesh bag or dry peat moss so there’s some air circulation. It’s last call for planting garlic, Farfaglia said, and while it’s getting late, you might be able to get some spring bulbs in the ground. 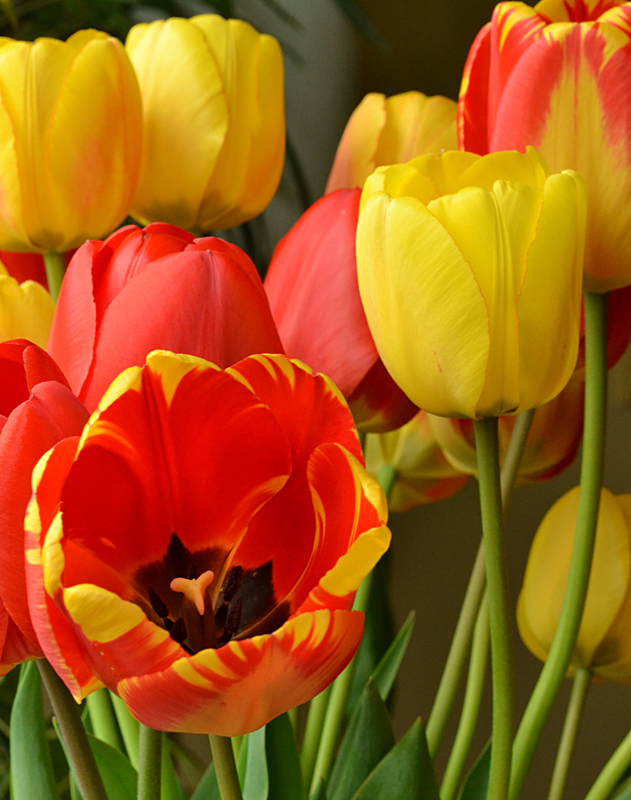 These include tulips, daffodils, crocuses and hyacinths. Get them in before the ground freezes. William B. Miller, professor of horticulture and director of Cornell’s Flower Bulb Research Program, said bulbs root readily as long as soil temperatures are in the range of 40-50 degrees Fahrenheit. If your ground is already colder, plant the bulbs anyway. Miller did research that showed that a much easier method of planting tulip bulbs is just as effective as digging the traditional 6- to 8-inch holes for each bulb. All you have to do is loosen the soil two inches down, place the bulbs on top of the loose soil, then cover the bulbs with an additional 2-4 inches of mulch. Read more here. Snow provides a blanket of insulation for our plants, Farfaglia explained in a previous article. When air temperatures drop below zero or bounce up into the 50s, the snow keeps the soil temperature at a stable temperature, which is good for the plants. We don’t know if we will enjoy an insulating layer of snow on our gardens all winter. 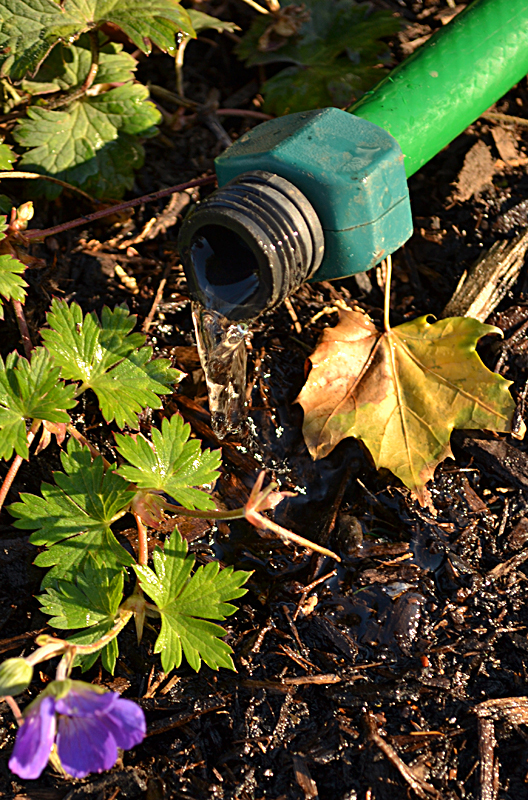 Just in case we don’t, you can mulch your plants with leaves to protect them. If you haven’t done that yet, you should still have time. We’ve still got trees with leaves on them in our neighborhood and the temperatures should be in the 40s and 50s this weekend. If you procrastinate, you’ll have another opportunity after New Year’s. Take a discarded Christmas tree, cut off the branches and set the branches around the plant you want to protect. John always has good advice. All my bulbs are planted and I am glad not to be out in that bitter wind we had these few days!